Hollington Valley: pop-up camp Sept 18-20, afternoon social Sept 19. Bring a tree! 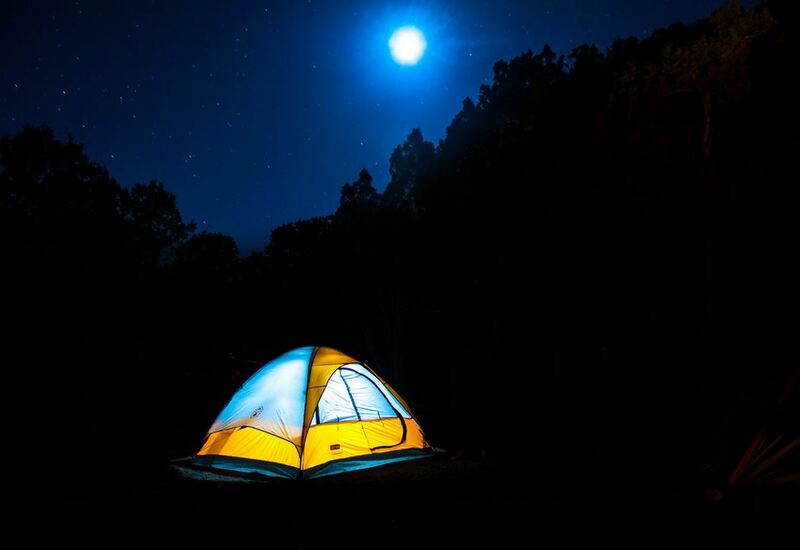 Come camping with us in Hollington Valley! We’re holding a pop-up camp, from Friday 18th to Sunday 20th September. It’s a chance to meet old friends, make new ones, relax, lie in the sun (we hope), and find out more about what’s happening in the valley and how you can help stop the Queensway Gateway road from destroying this crucial little green space. No tent? Don’t like camping? No problem! If you can’t come to camp, come along on Saturday 19th at 3pm for tea, cake, treeplanting and entertainment, or join us at any time for a cup of tea. When: Friday 18 September, setting up from 5pm onwards, to Sunday 20 September, 2pm. We will be leaving the site in the same (or better) condition as it was when we arrived so help with clearing up, making sure there is no litter left around etc would be appreciated. Where: Hollington Valley: see map below. Buses from Hastings and St Leonards: 23 to Sainsbury’s (Fri and Sat only) or 26 to Baldslow (Fri, Sat and Sun). 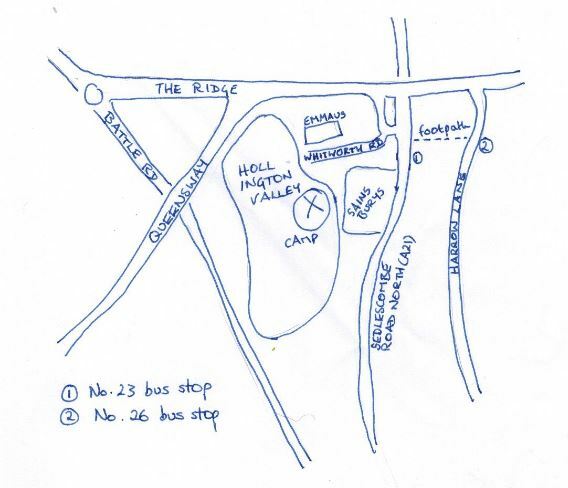 We’ll be camping on the eastern side of the valley, not far from the Whitworth Road entrance. Children: Children are very welcome. We’ll provide some games and art materials but ask parents to be responsible for their children at all times. Weather: We’re pretty hardy but if it’s going to pour with rain all weekend, we may reschedule. Please ring us on 07565 967250 before you come if the weather is doubtful.